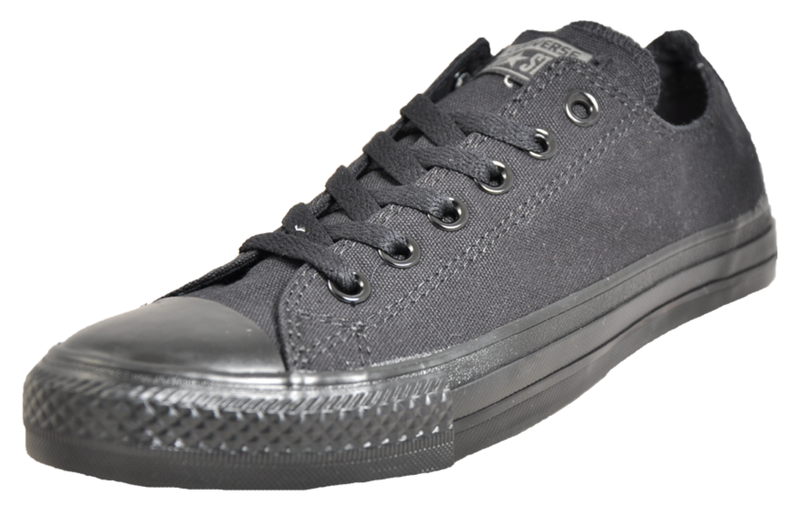 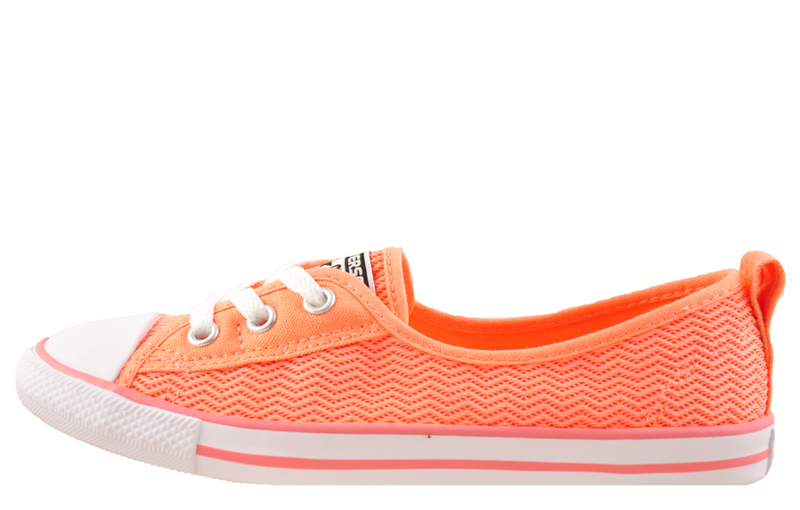 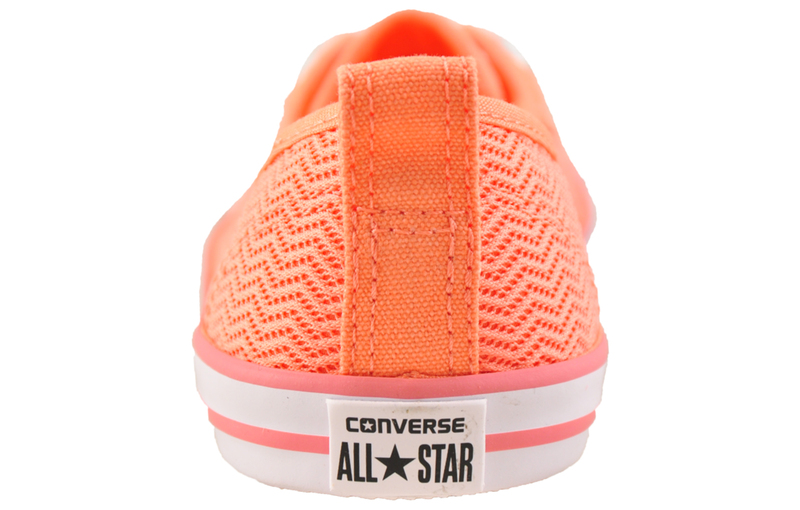 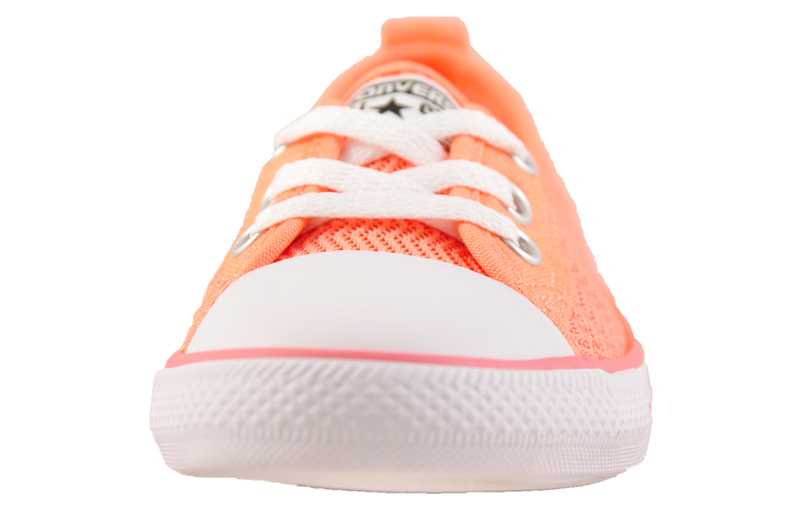 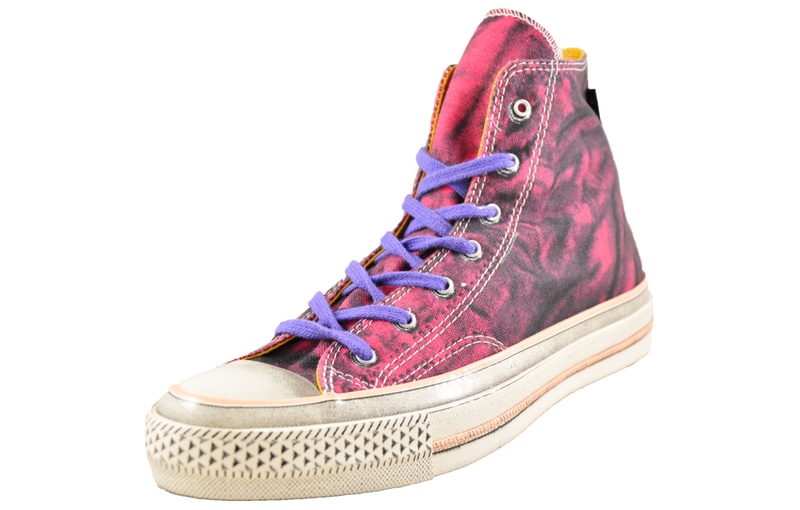 These Converse Chuck Taylor women’s girls designer slip on plimsols are the ideal choice of footwear for casual days. 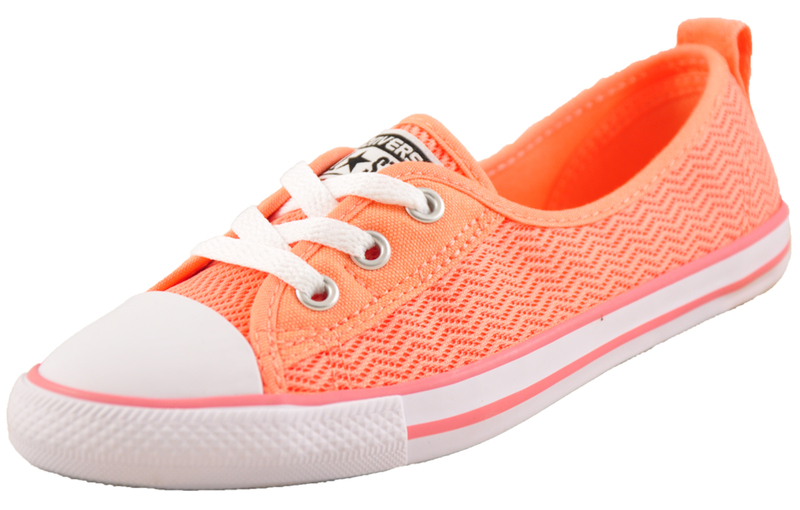 Inspired by retro footwear, revamped and delivered with an up to date silhouette that’s sure to turn heads for all the right reasons. 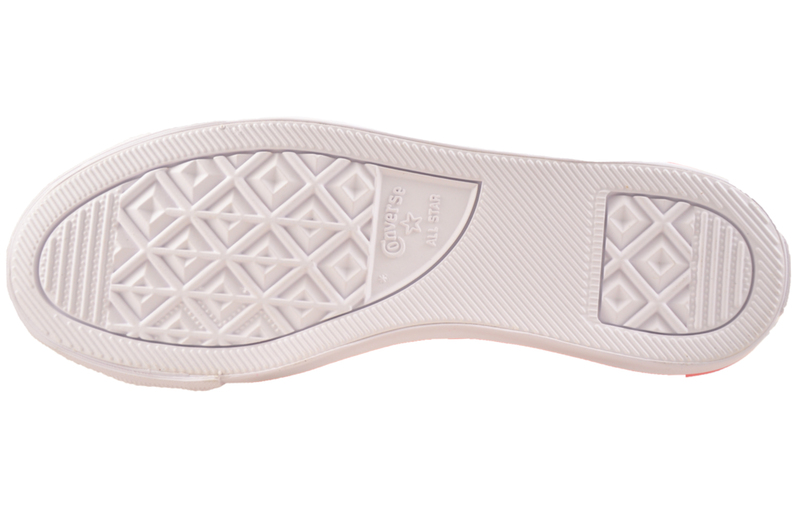 Complete with additional ankle cushioning and an easy slip on/off design, providing fatigue free wear all day long.